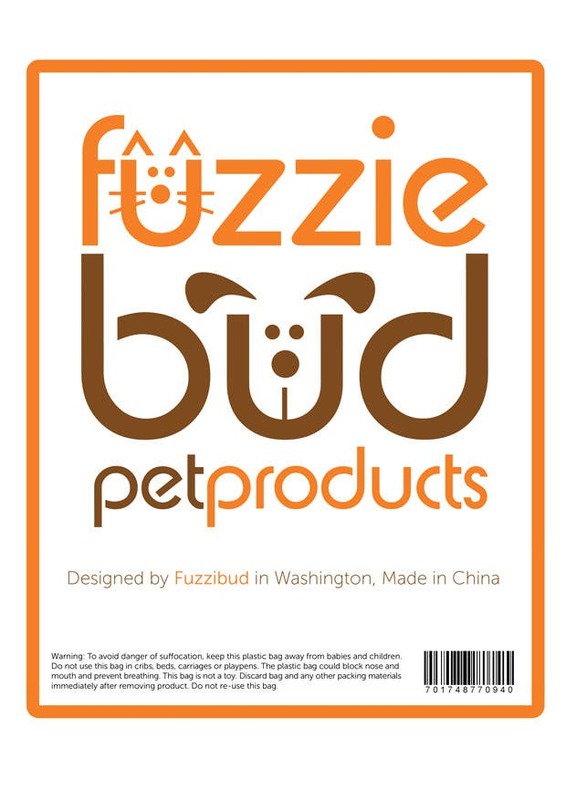 Fuzziebud Logo with text and Barcode - Compo Entry - Hope you like!! Hi again ive uploaded the revised version #36 . Hi again. I will need the file sent to me in the next five hours. I need to forward it to my supplier. Hi thanks for choosing my design i'm glad you like it. My internet went down and I didn't see the additional messages before I came to the internet cafe. I will make the small edits when I get home and send you the files straight away. Can you also make the text Designed by fuzziebud in Seattle, Washington. Made In China, but make made in China small like in entry #35 ? Hello, nice clean design. You actually followed the directions and didn't add a bunch of elements. I will award you once you correct the spelling of fuzziebud. Also, make sure you keep everything lower case. Even though it's a title, it is lowercase.